The Composed Sports Kid is a 7-day program is designed to help athletes maintain maximum composure. 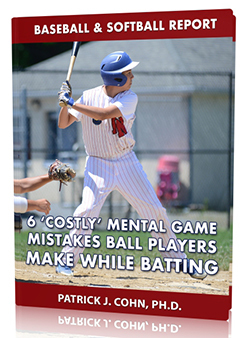 This program teaches parents and coaches how to help their kids practice composure, and teaches young athletes–ages 5 to 12–how to improve composure, let go of mistakes quickly, have more self-acceptance, and thus enjoy sports more! 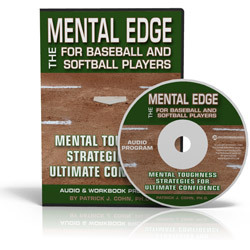 Each program comes with SIX premium bonuses that you can download immediately!